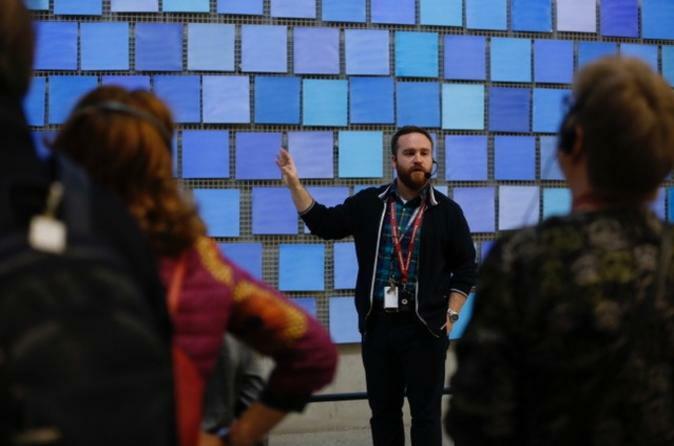 Join a staff member on an early access 60-minute tour of the 9/11 Memorial Museum. Learn about the World Trade Center’s historical significance, what happened on 9/11 and in its aftermath, the stories of those affected, and the ongoing legacy of the attacks. The tour will walk visitors down to the authentic foundations of the original World Trade Center, exploring the large-scale spaces and artifacts within the Museum before it’s open to the public. Guests will be able to explore the museum following the tour, admission is included.